An Eco friendly approach can be introduced to catering by effectuating wonderful changes in the catering style for curbing pollution and wastage. Efforts can be made at every stage of the process; selection of ingredients, cooking, serving, appliances, energy and water. Thoroughly discuss the options of food available before hiring an Outdoor Caterer. It is always best to source meats, fruits and vegetables from local farmers which does not contain unnatural additives, fertilizers or hormones. This is by far the healthiest option in catering. Caterers working with local producers have a smaller carbon footprint than others. Avoid processed food in the menu and beverages with preservatives. Choose to have fresh seasonal fruit juices even though it may cost a little more. Plastic forks, spoons, ladles and knives are not biodegradable. Make a fantastic contribution in conserving the environment by not using them. Cut down the use of electricity in cooking: grills, ovens, and stoves. Try using a burning fire or open fire pit. Most people prefer the taste of food cooked in natural fire than grill racks and propane. 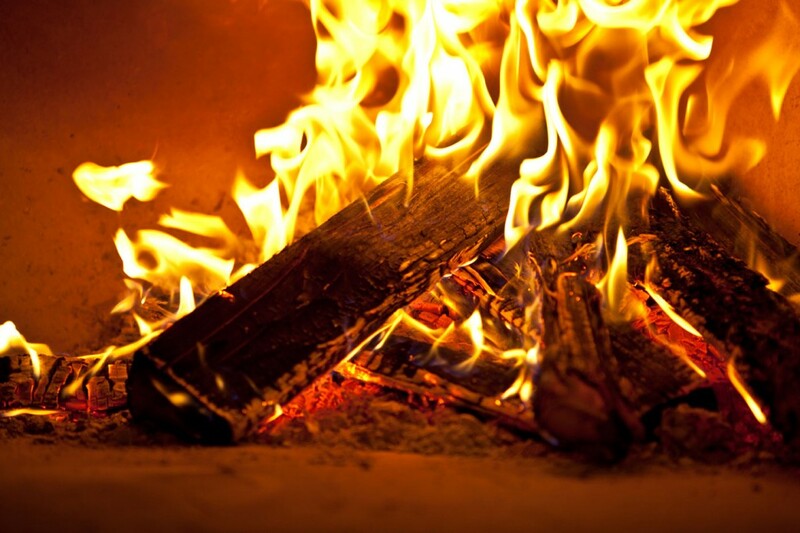 Do follow the safety procedures in preparing an open fire. During cleanup discard chemical cleaning solutions to wipe away the leftover food. Choose chemical-free cleaning agents and solutions. It is a known fact that all cleaning products contain hazardous chemicals which are harmful to plants, animals, humans, children and the environment. 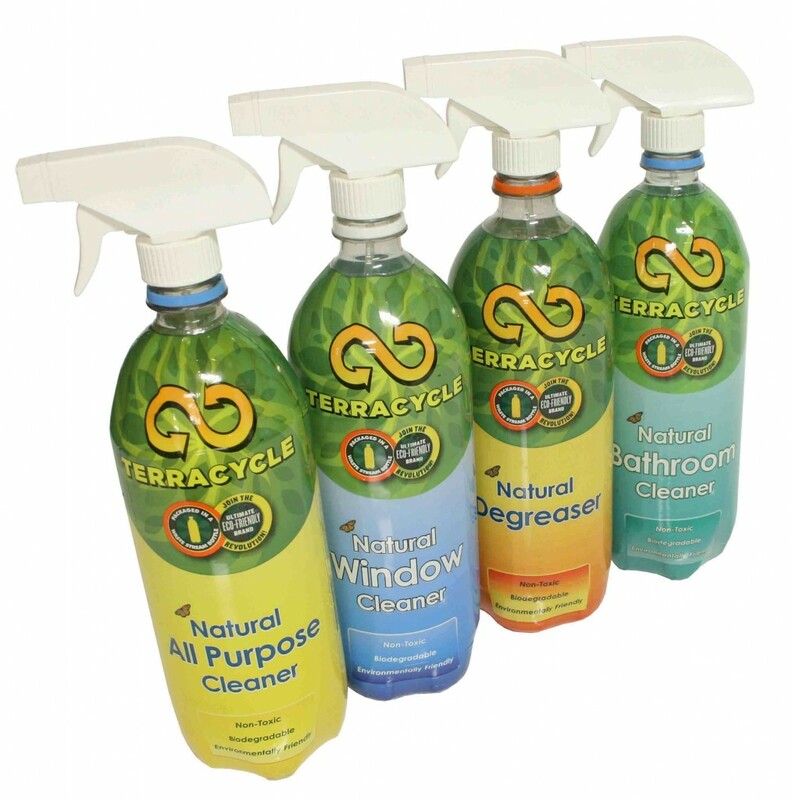 Natural cleaning products and solutions are readily available at every grocery store, home goods store and online. The damage from these solutions can have side effects on respiratory systems, flora, fauna and more. It comes at a fraction of the cost of other standard cleaning products. They are economical and worth a switch over. Catering is an important domain for practicing green solutions. Caterers can start by reducing ‘food miles’ of food for catering. This means cutting the distance that the food travels from the place of preparation to the plate. Food when transported for long hours contributes to greenhouse gas production. 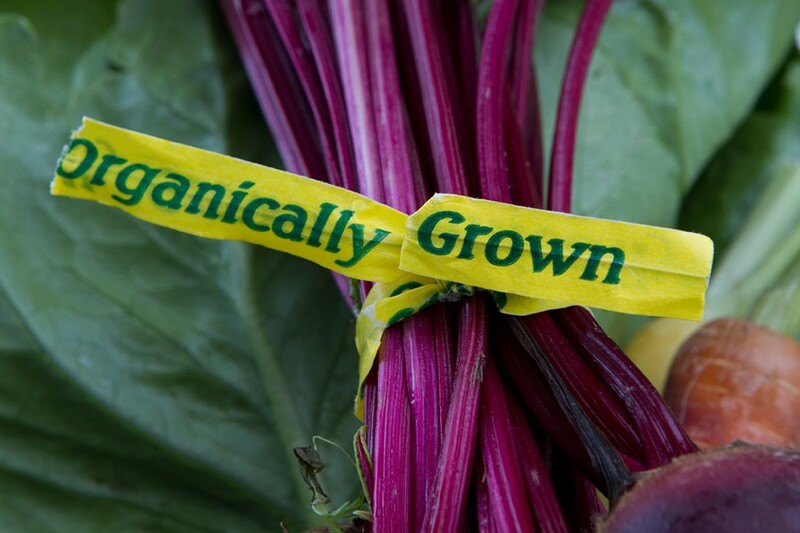 • Select locally grown produce and reduce ‘food miles’. • Use fresh, minimally processed and minimally packaged foods. • Use sustainable protein sources such as beans, lentils, chickpeas and chicken in your menu. • Use reusable, compostable or recyclable tableware. • Don’t use disposable cutlery and tableware. Professional Outdoor Caterers are highly competent, offering tasty food and expert service for occasions like weddings, birthdays, anniversaries and more in the most Eco-Friendly manner.